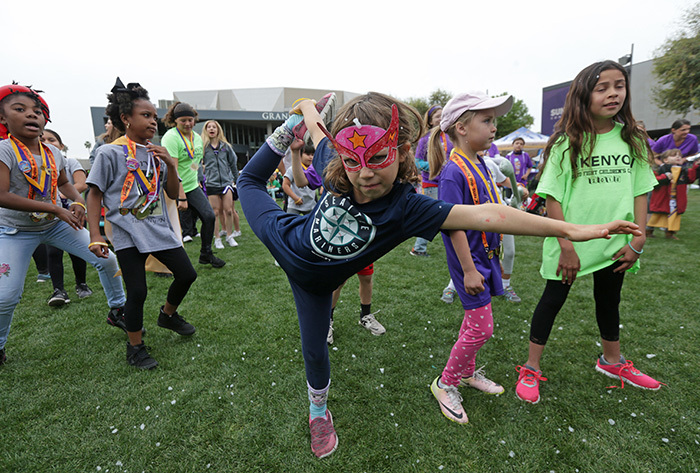 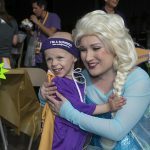 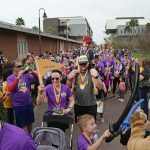 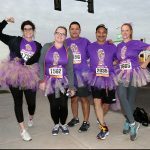 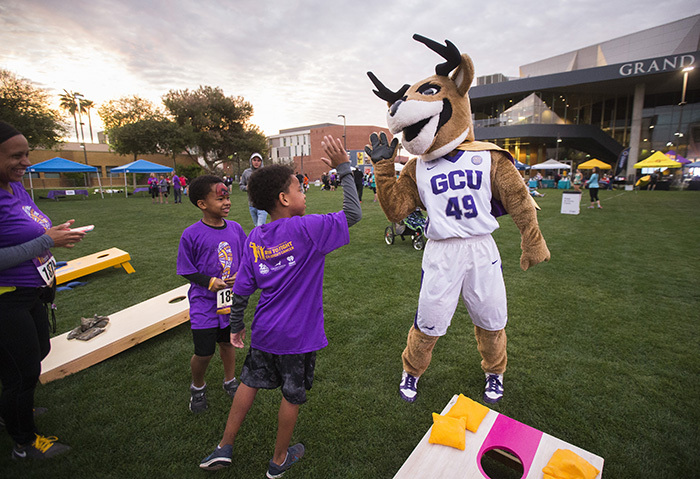 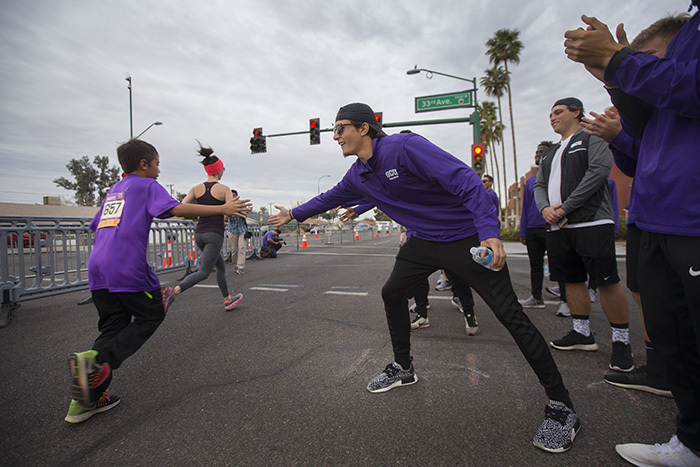 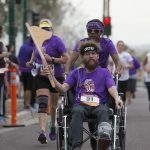 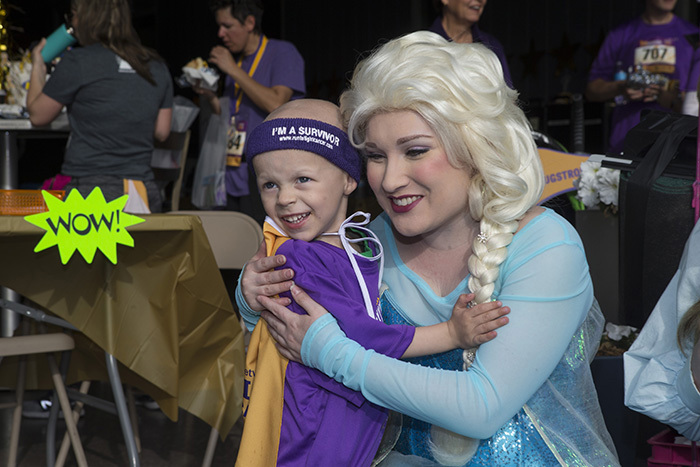 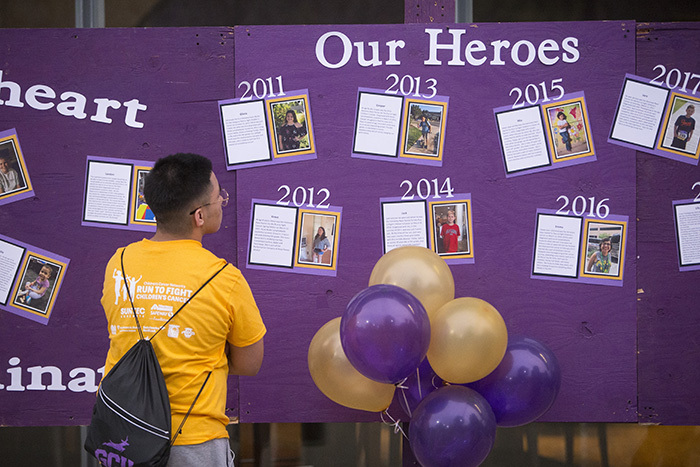 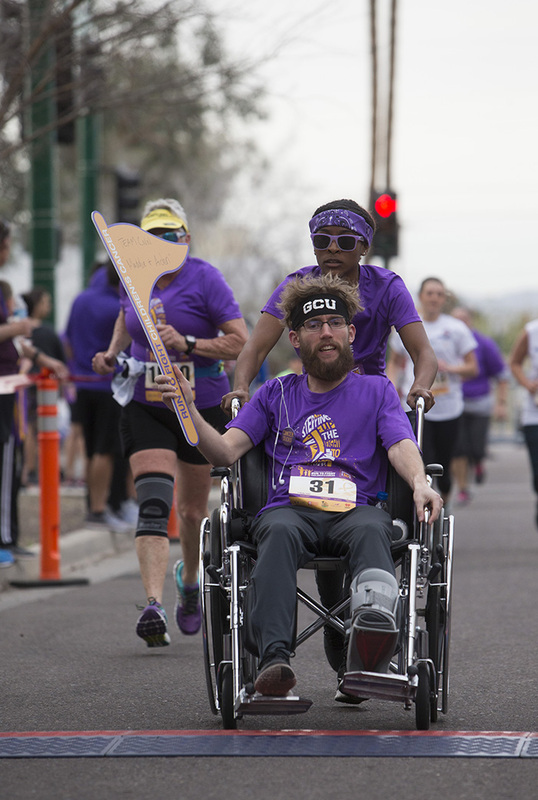 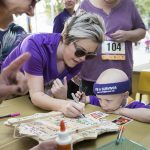 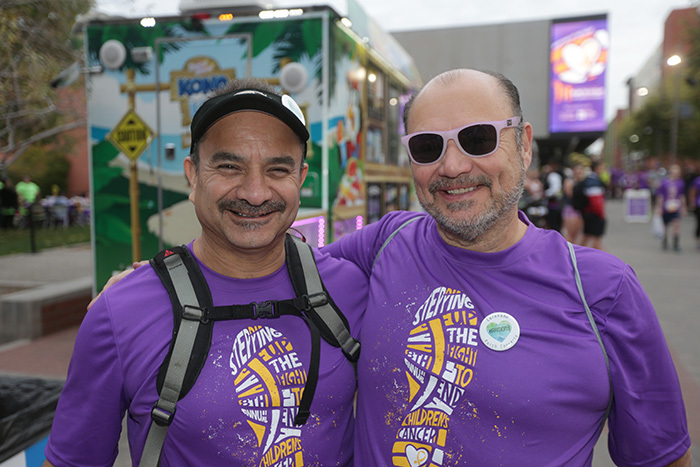 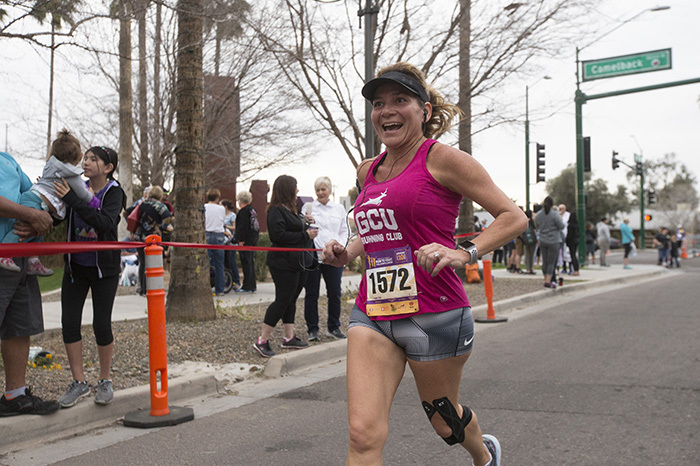 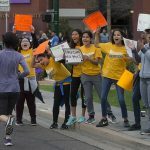 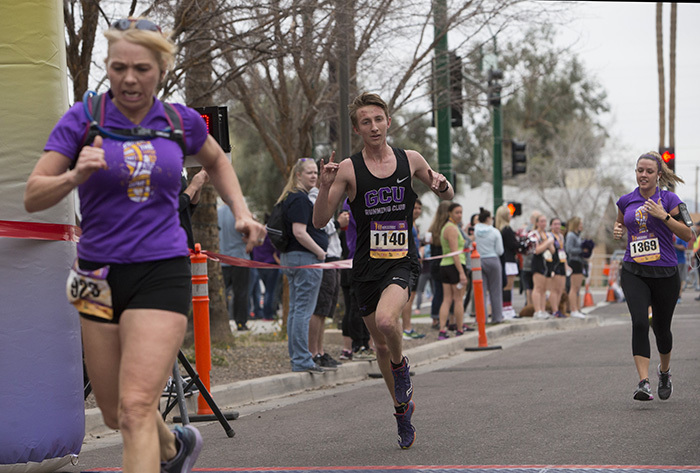 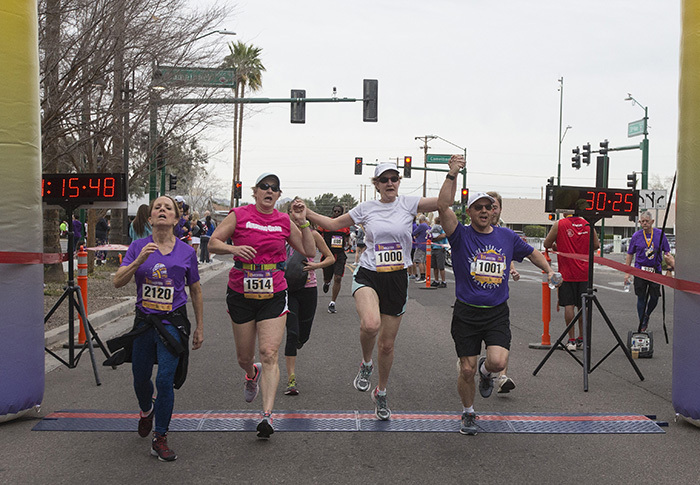 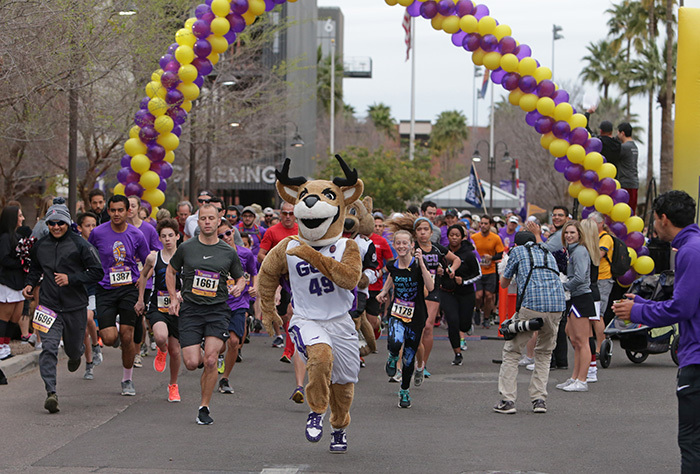 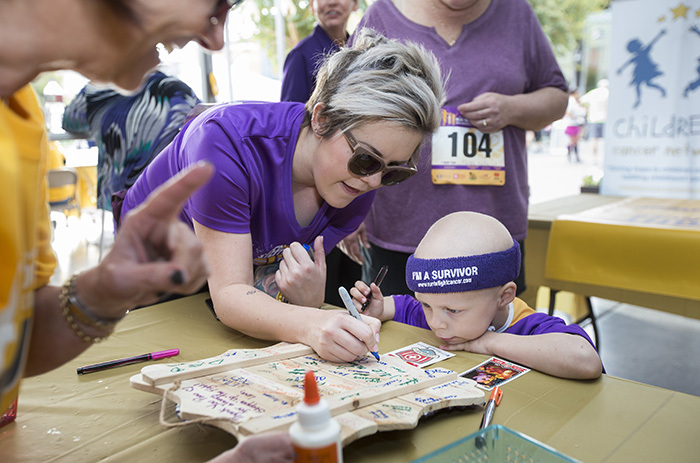 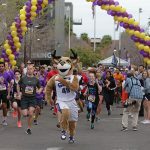 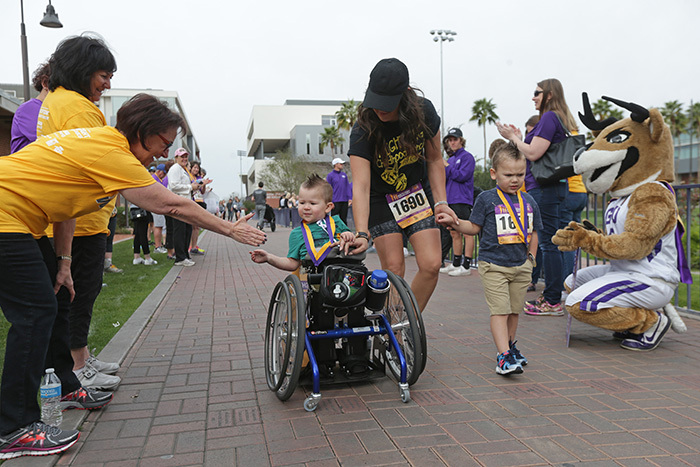 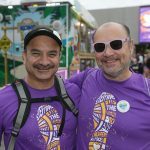 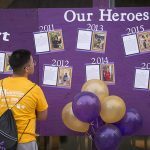 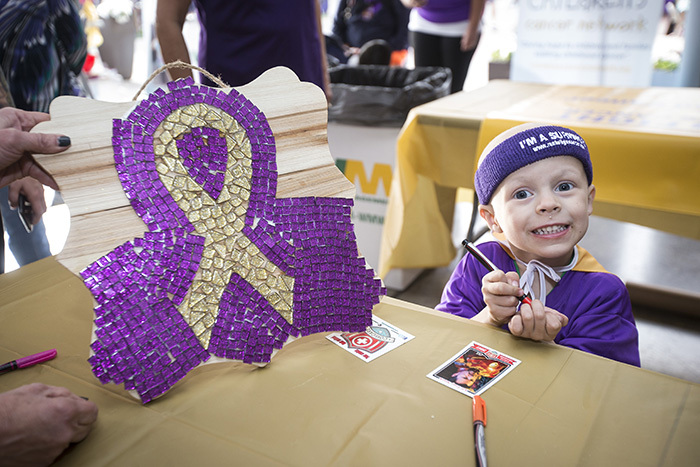 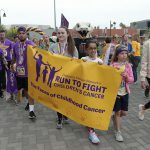 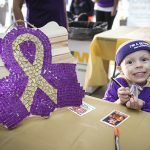 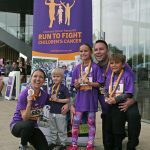 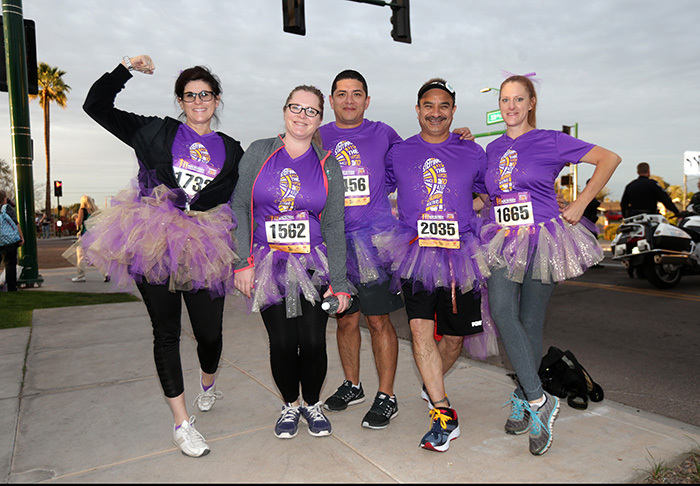 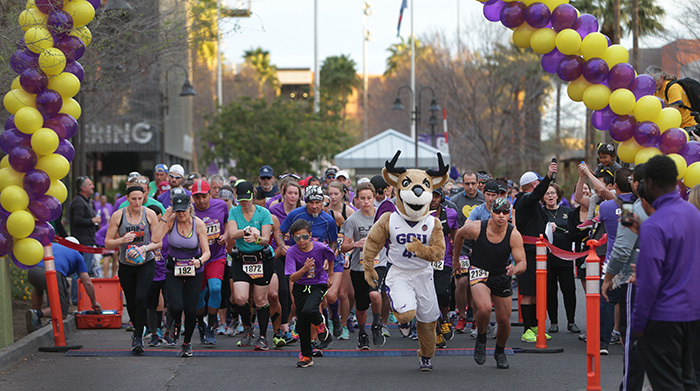 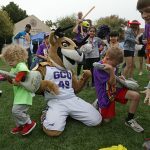 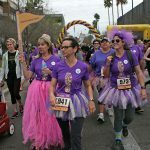 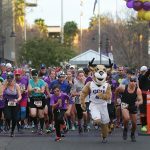 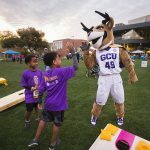 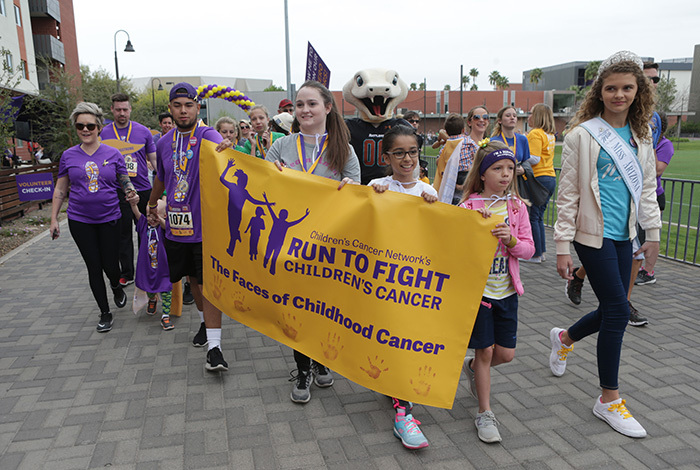 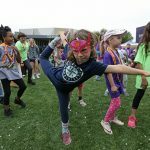 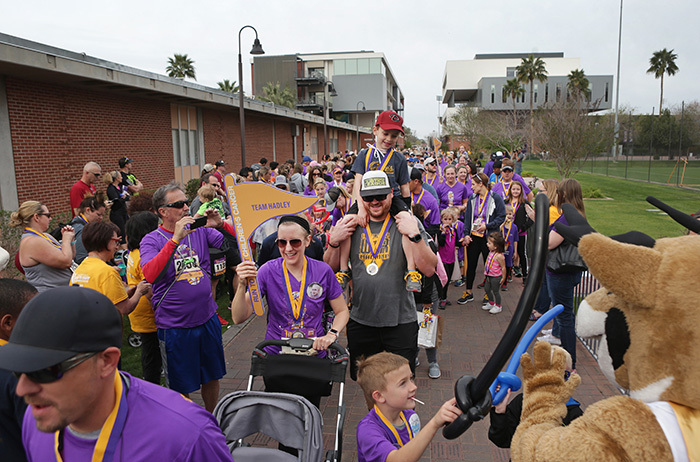 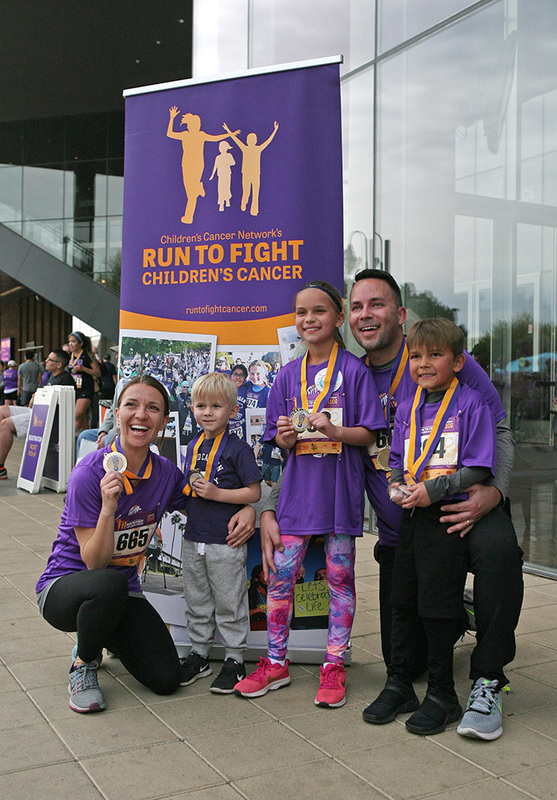 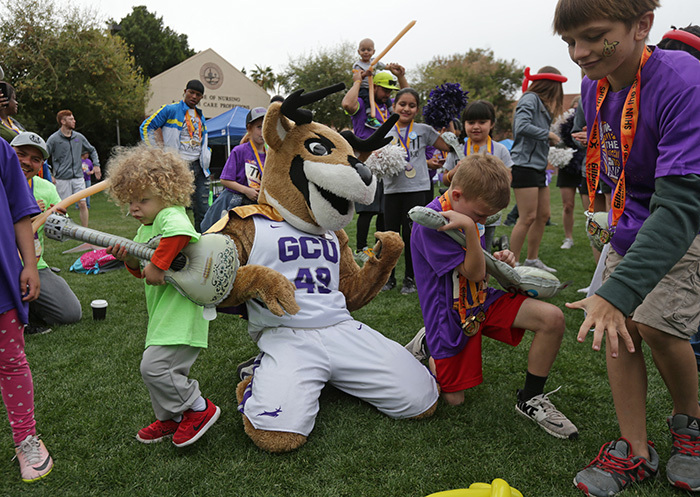 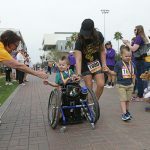 More than 2,200 registered runners and walkers gathered on the Grand Canyon University campus for the 2018 Run to Fight Children’s Cancer. 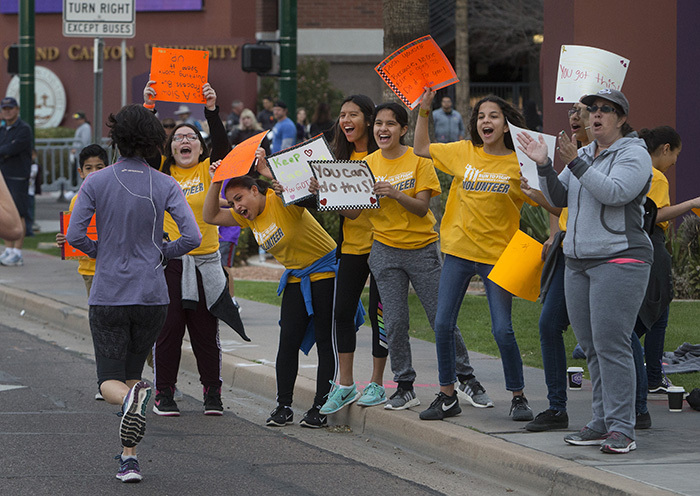 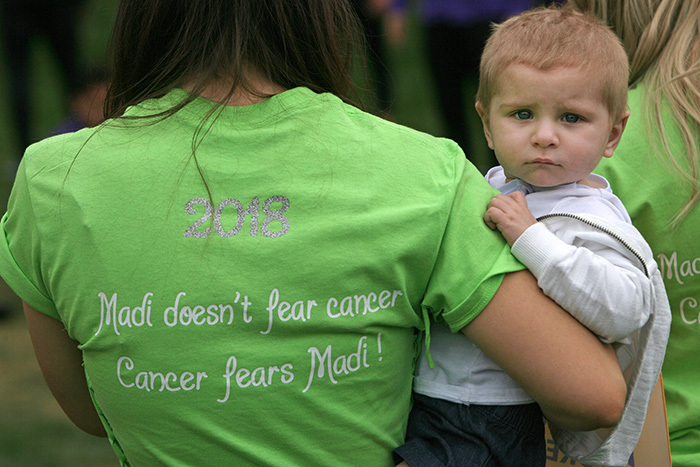 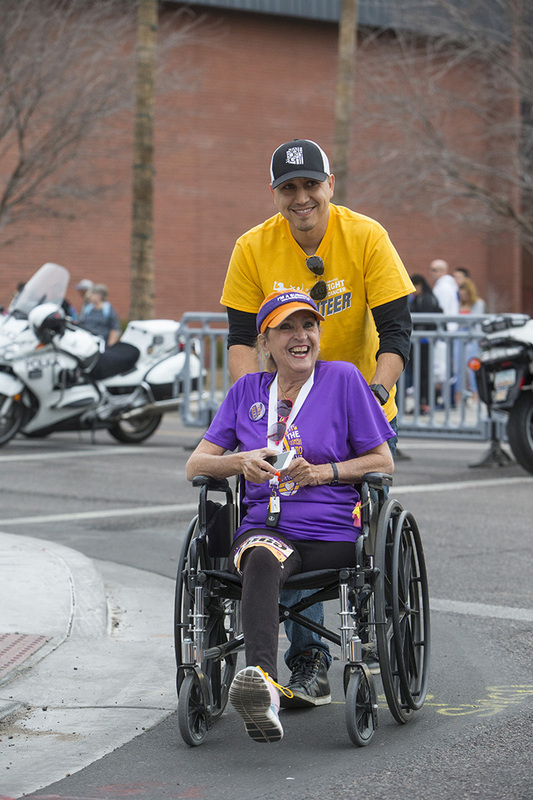 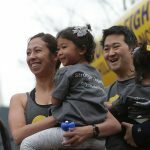 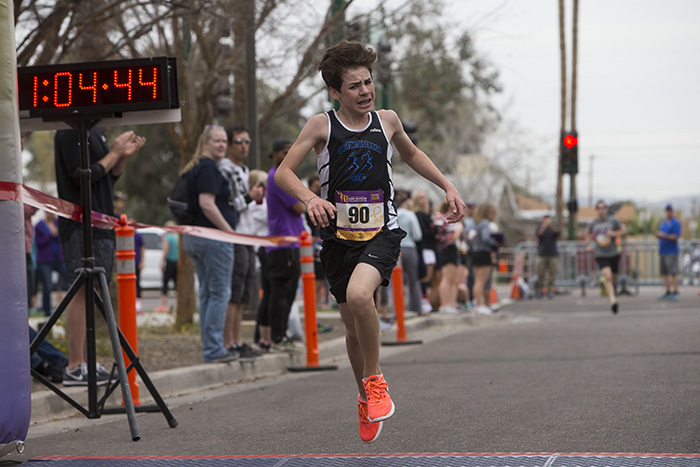 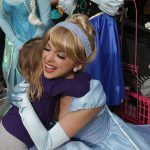 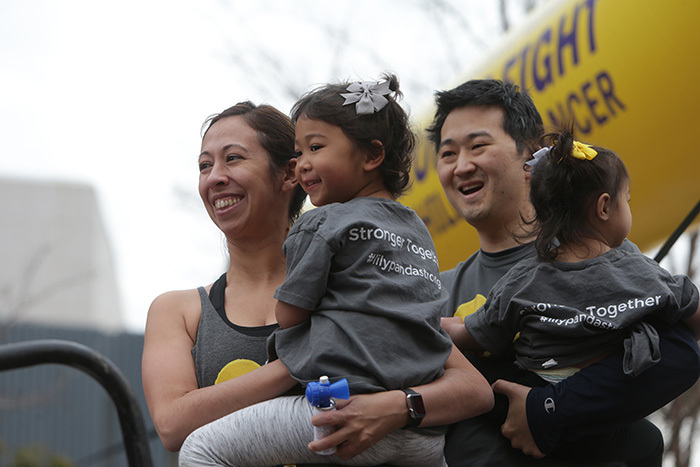 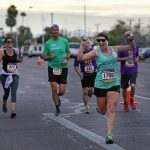 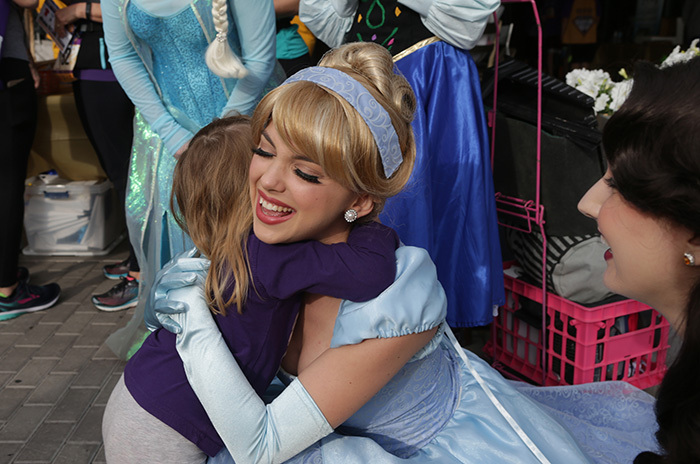 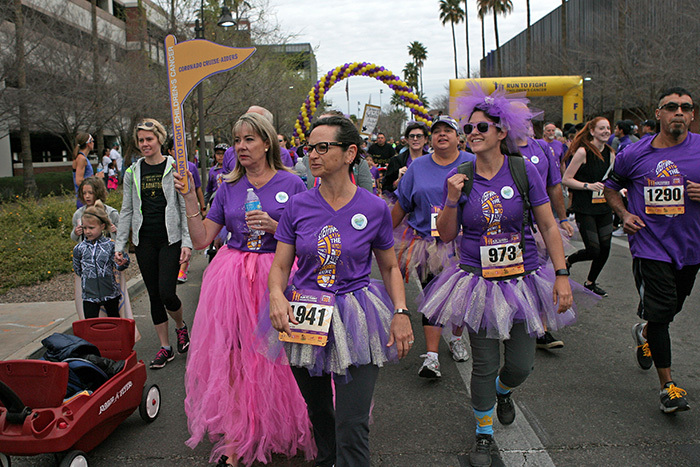 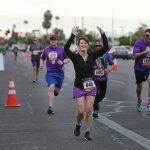 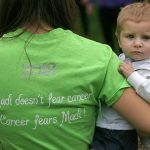 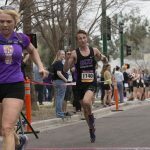 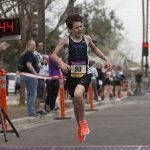 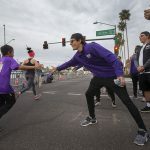 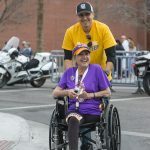 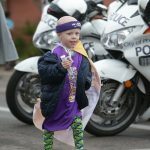 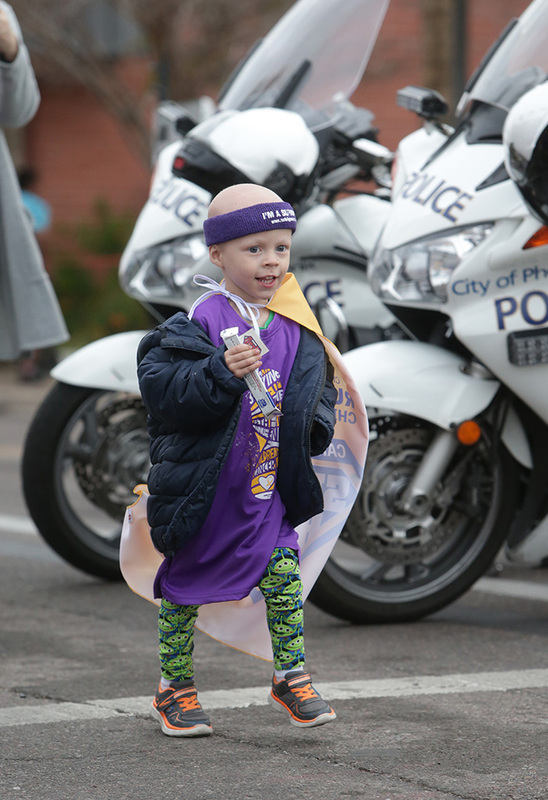 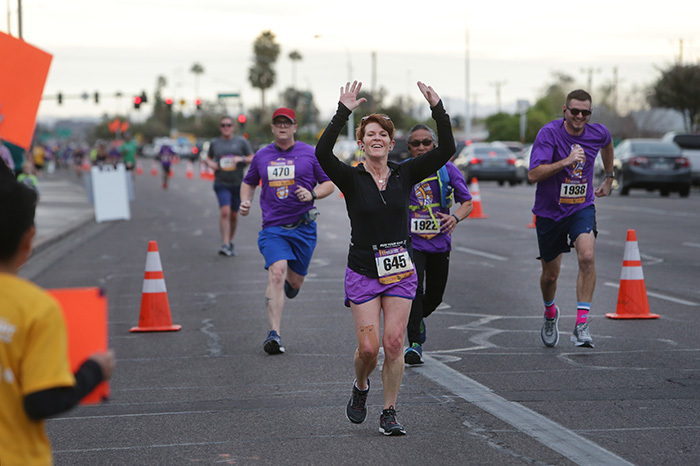 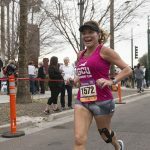 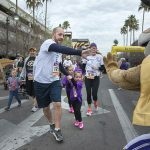 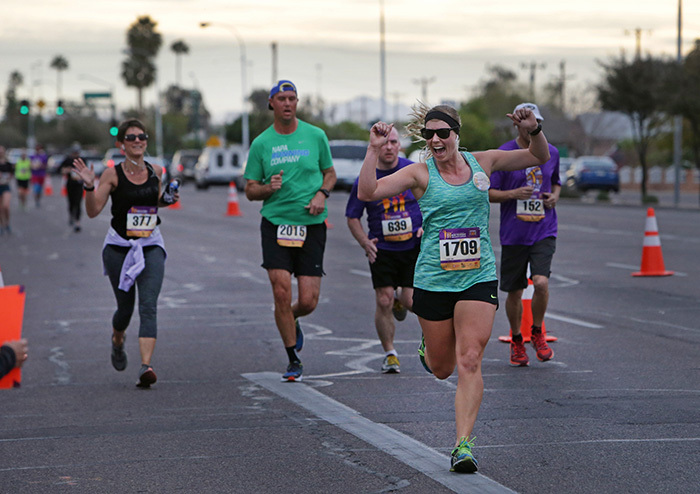 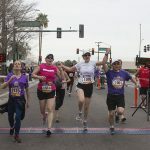 The event, the largest race in Arizona dedicated solely to pediatric cancer, featured a 5K and 10K, as well as the backbone of the event, the Cancer Survivors Walk. 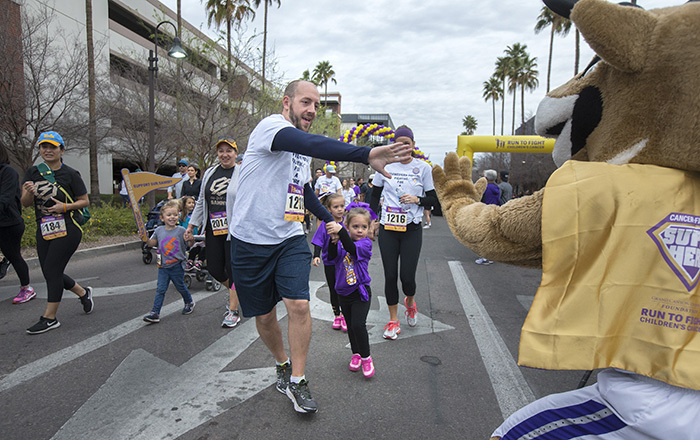 Run to Fight benefits the Children’s Cancer Network and Phoenix Children’s Hospital.